Depression can be helped with certain nutrients. When fruits and vegetables rich in anti-oxidants and folate have been consumed in high amounts studies have shown this was associated with lower odds of depression, psychological distress, self-reported mood and anxiety disorders and poor perceived mental health. 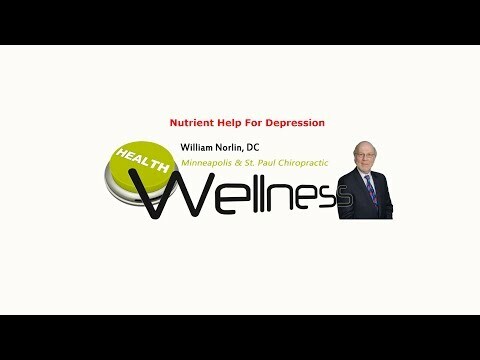 Watch this video now to find out the best food sources to help you end depression. Click the Red More Button in your email or the image below if you are on our website. In today’s news, studies are showing drugs used to treat ADHD in children often aren’t very effective, and instead can cause numerous problematic side effects like sleep problems, which can only make the problem worse. Do you want to know what are the most effective treatments for ADHD? Then watch this video now. Click the Red More Button in your email or the image below if you are on our website.